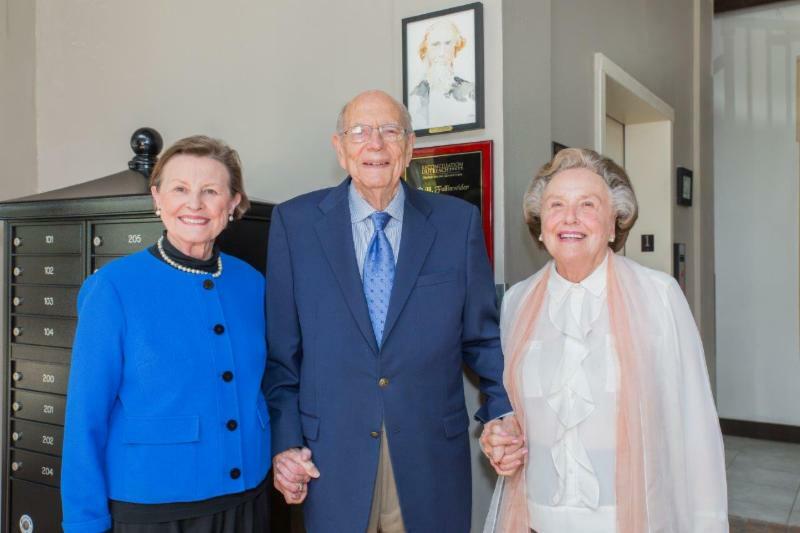 Reconciliation Outreach, an inner-city ministry on Peak Street in Old East Dallas, held a dedication ceremony on March 29 for a building donated by Jerry and Leah Fullinwider. 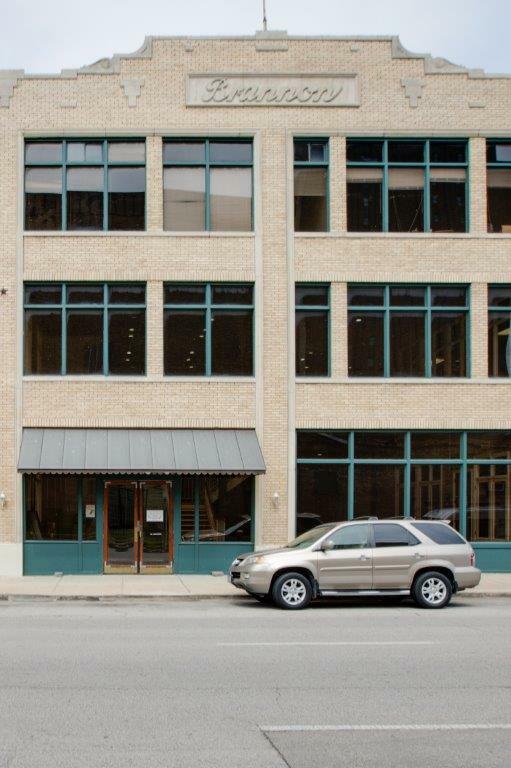 The Fullinwiders provided $850,000 for purchase of the Brannon Building at 4301 Bryan Street. The building will be dedication is in memory of the Rev. Hunter Fullinwider, Jerry Fullinwiders great, great grandfather and an early Christian missionary in Texas. Jerry Fullinwider is a fifth-generation Texan who graduated from Highland Park High School and Southern Methodist University. 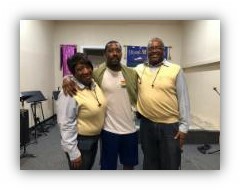 After serving in the U.S. Navy, he had a long and successful career in oil and gas production and has been active in numerous civic and church endeavors. He received honorary doctorates from Northwood University and Austin College and was honored with an endowed chair in economics at SMU. Jerry and Leah Fullinwider have four daughters and 13 grandchildren. 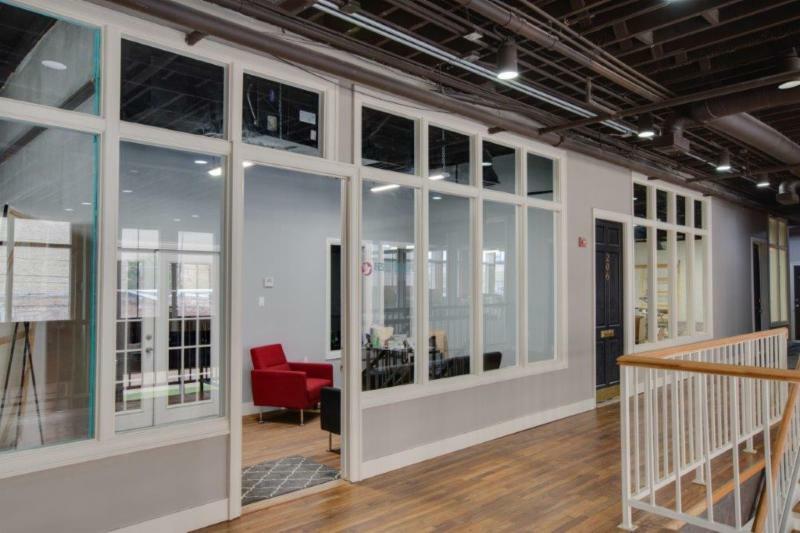 Since being purchased by the Fullinwiders, the Brannon Building has been renovated and is being leased for office and restaurant use. Income from its rental will support operating expenses of Reconciliation Outreach, which provides faith-based programs for low-income children, teens and adults.  Ministries of Reconciliation Outreach include a residential rehabilitation program for homeless and needy men and women, transitional housing for the working poor, an after-school program for children from kindergarten through fifth grade, a summer camp, youth program and job training. We are so grateful for the newly remodeled Brannon Building. For years to come the building will provide support to the men, women and children of the East Dallas Community. 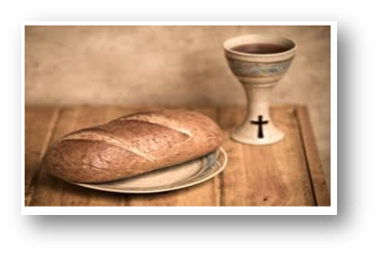 Each day this Holy Week we had the privilege of taking time out of our day to hear a wonderful message and enjoy communion together. We had some wonderful speakers come and share the good news of Christ Jesus. A special thanks to HP Pres's Cameron Beaty and Peter McKee for their messages that touched our hearts. Big thanks to our very own Frank Lott, Dorothy Moore and Willie Burnett for their powerful messages and investments into the men, women and children of RO. 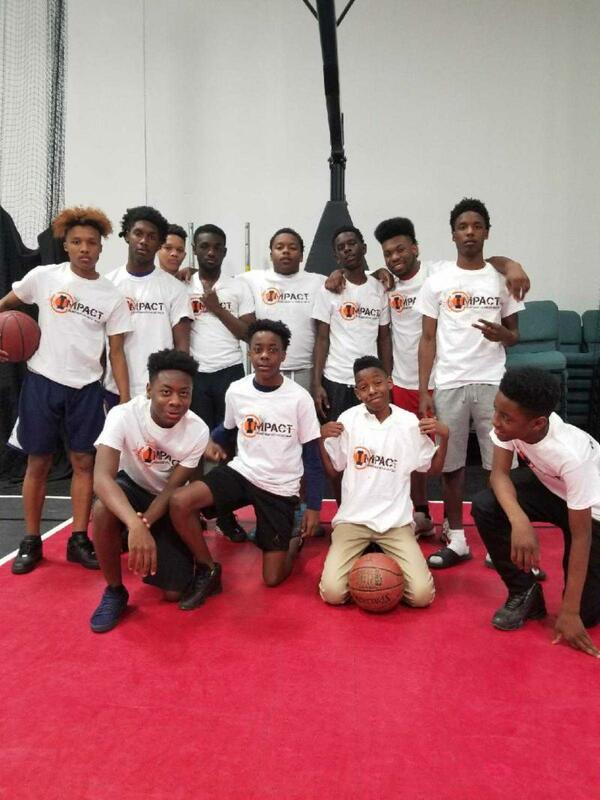 Reco Burt has been working with the "Impact" Youth Ministry for the past year and has had 3 youths to decide to go back to school. Several have given their lives to Christ and with the focus on Transforming Generations, the "Impact" Youth Ministry continues to keep their attention on staying in school to pursuing college. This is truly a Kingdom IMPACT. To get involved Click Here . 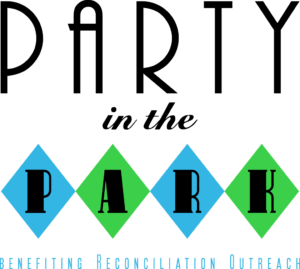 LAST CHANCE TO GIVE TO PARTY IN THE PARK 2018! 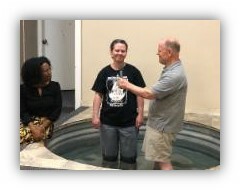 Amber furthers her commitment with baptism and proclaims Jesus as her savior. She was joined in her public announcement of faith by her son, parents and RO family! Proud Parents Randy and Linda Mitchell are transforming generations with witnessing their son Denja Fleming being baptized.